East Coastin – Be Fearless. Be Flagrant. 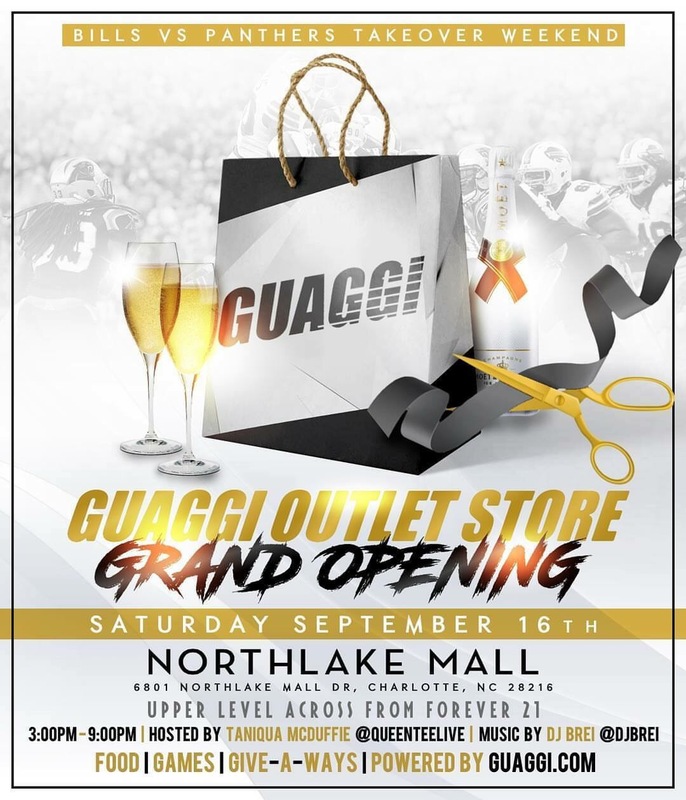 On Saturday, September 16th, 2017 from 3pm-9pm EST come out to support Buffalo clothing brand Guaggi at their Grand Opening in the Northlake Mall in Charlotte, NC! Recently a long-time friend of mine from my hometown of Buffalo, NY, Rashaad Holley, sat down with fashion blogger Moesha Reid and the student publication I used to write for in college, the UB Spectrum, sharing his thoughts, his vision, his past and his future passions for his current fashion line, Vingt Cinq Rashaad. Take a look & read more below! 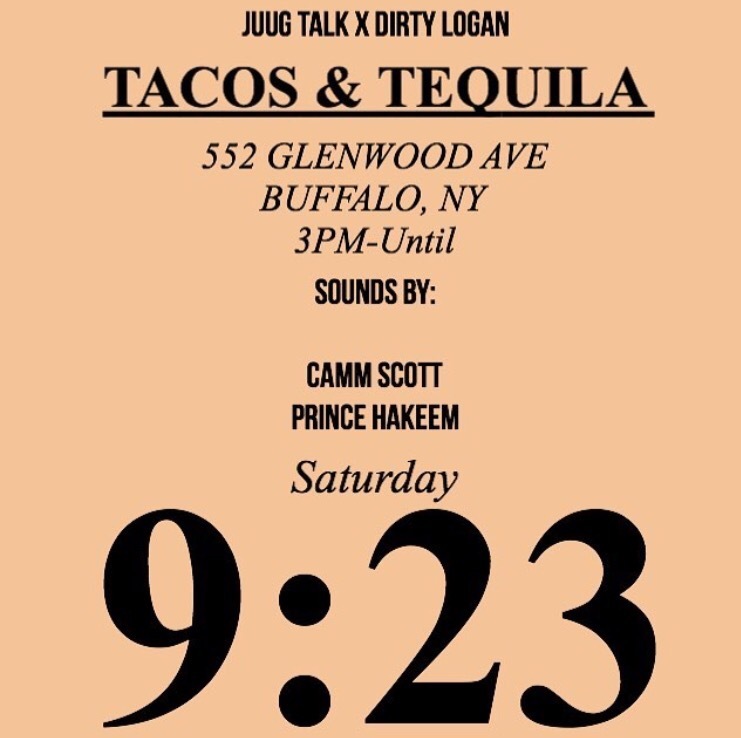 UB alumnus Rashaad Holley discusses his inspiration for his clothing line, Vingt Cinq Rashaad. Rashaad Holley wants the number 25 to symbolize a rebirth of black males. Holley’s brand, Vingt Cinq, means 25 in French and represents an important age for black men in the U.S., due to inner-city violence. 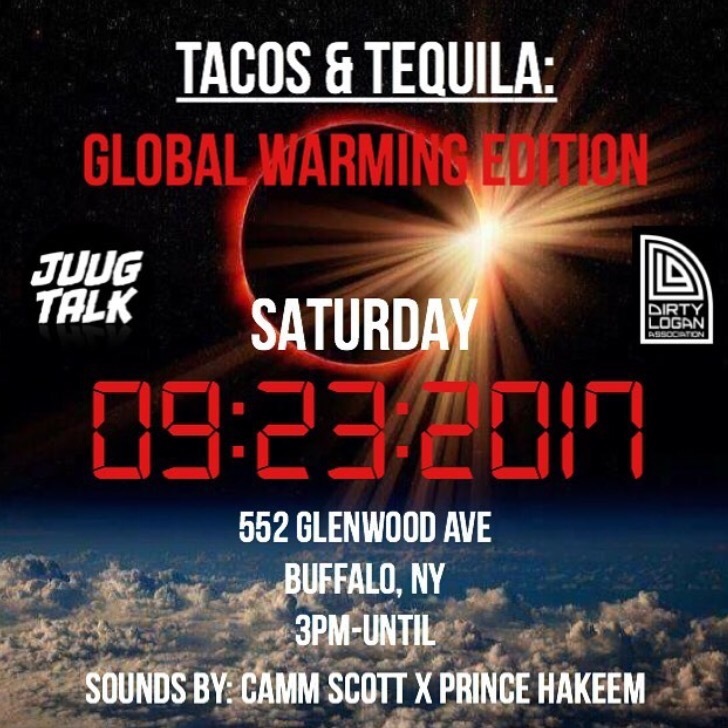 Holley graduated from UB in 2016 with a degree in business focused in marketing. Instead of entering the workforce, he decided to pursue a second degree in apparel design within the Fashion and Textile Technology department at Buffalo State. Rashaad Holley rocking the Flagrant City Federal Agents Tee in Buffalo, NY. 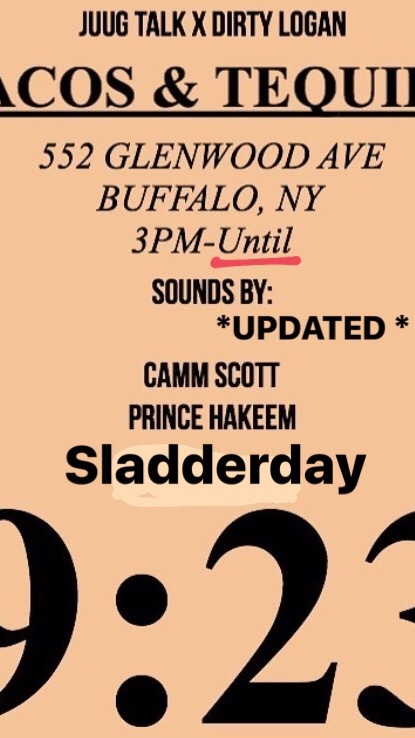 Holley’s goal is to “bring luxury to the urban look.” He’s taken the roughness of the eastside of Buffalo and uses it as inspiration for his clothing line. His great aunt’s death and his distance from his birth father showed him the importance of familial bonds and guided him through his work. “People always say my garments are clean and I like that a lot because that’s not something you generally think comes out of the ghetto and that’s exactly where they’re from and where I’m from,” Holley said.